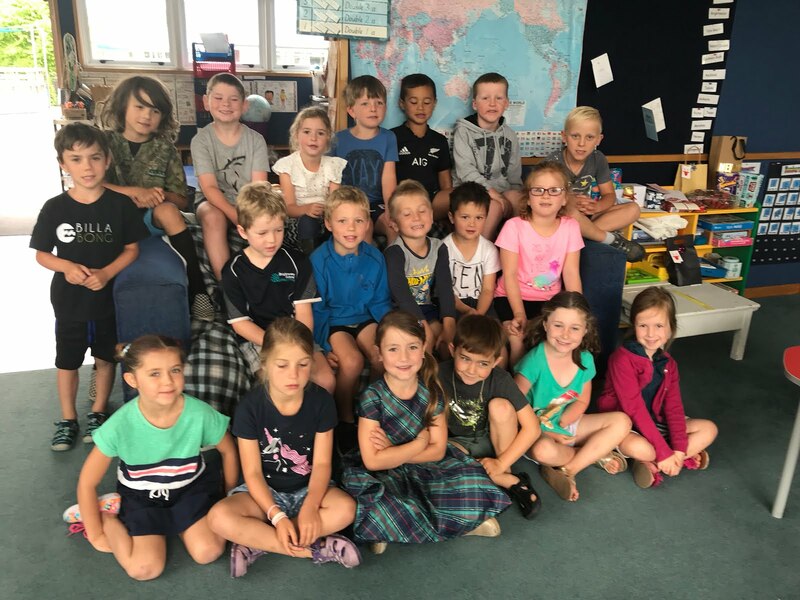 On Friday Room 4 went to mind the Kindy with Room 3. First we sat on the mat. I played dress ups. Toby dressed as a girl. I dressed up too. I made a plane. I played with the poi's. Kate and I played poi princesses. I played on the bars with Aleisha. I went on the slide. I went down on my tummy. We sat on the mat. I played the ukele. It was fun. I played on the swing. We had lunch. They had a pet bird. Harriet and I made some wood things. When the kindy kids got back from their trip we walked back to school. We were all very tired. Wow Jasmin, what a cool story. Sounds like you and your class had a great time at Kindy.